We are so thankful that we still get to shoot in both Colorado and Florida! It's amazing to me how we are able to have the world's best couples across both states. Gabriella and Brandon are two of the sweetest and most kind people. Gabriella was in my sorority (Pi Beta Phi!) at UCF but we hadn't connected until they contacted us last year about shooting their wedding! 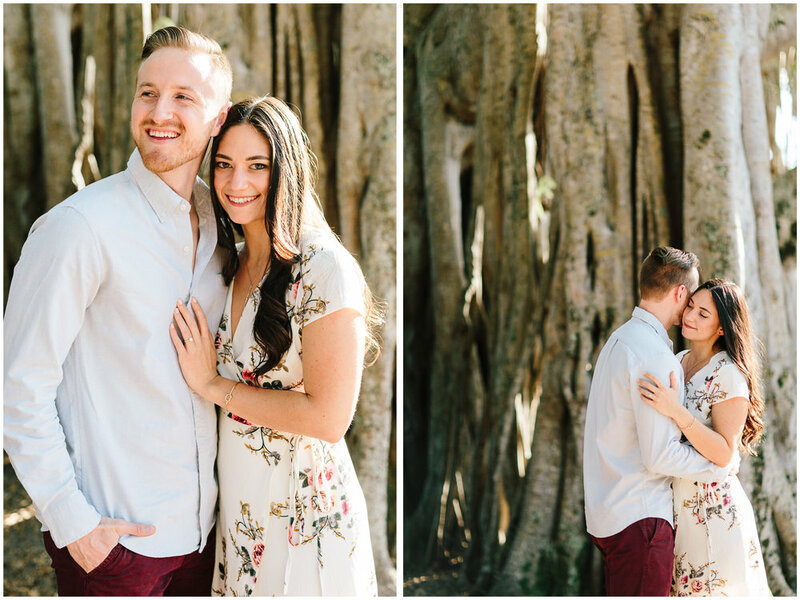 One thing that was important to Gabriella and Brandon was that they have their engagement session in South Florida on the beach that they met back in high school. We LOVE when our couples incorporate personal touches like this so we jumped at the chance to make it work! 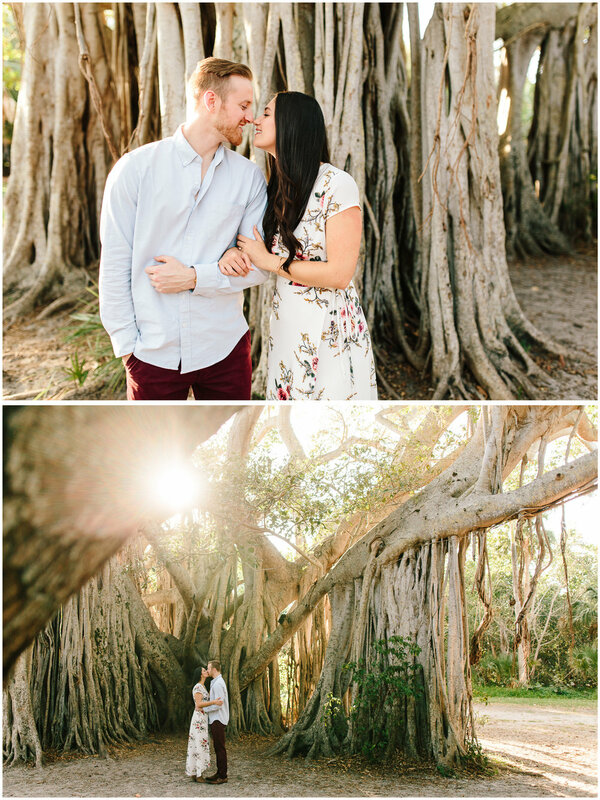 Enjoy these highlights from their beautiful engagement session in Fort Lauderdale, Florida.